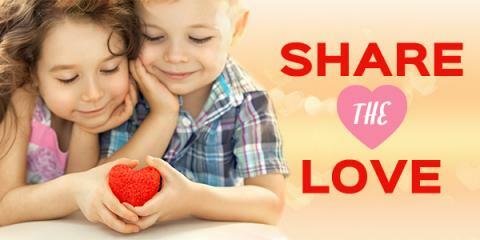 Grace Christian Homeschool: Swagbuck - Share The Love! Swagbuck - Share The Love! To enter, just share your love for Swagbucks by inviting your friends here. If they earn 1700 SB by March 16th, you'll get an entry into the prize drawing. But that's not all: once your referrals earn 1700 SB, they'll get a special SB bonus of their own. What's not to love? If you haven't joined Swagbucks yet, it's a great way to turn the things you do online (searching, shopping, watching videos, etc.) into gift cards! Sign up here to get started. Weekly Wrap Up - Another Week Of Snow and Ice! Weekly Wrap Up - The one with sickness!